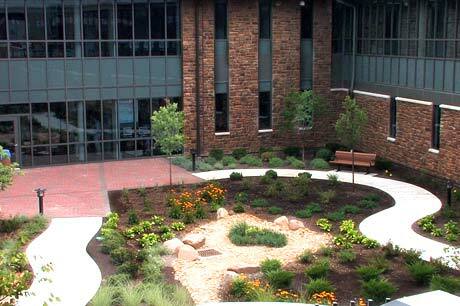 Lindner Center of HOPE provides state-of-the-science diagnostics and treatment integrated with research. 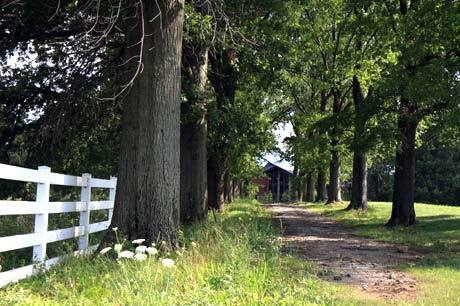 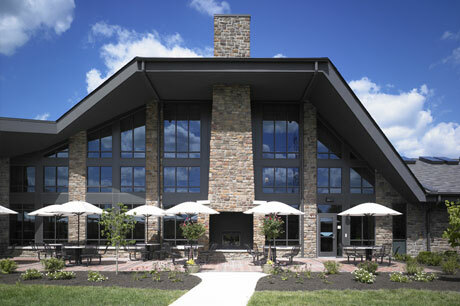 It is located on 36 acres in a private wooded setting. 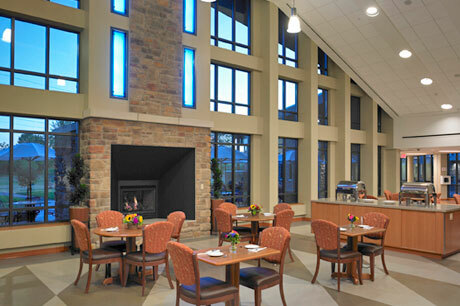 The inpatient hospital features 48 beds for adults and adolescents and is fully integrated with outpatient services and two nationally-known comprehensive assessment and intensive short-term residential units. 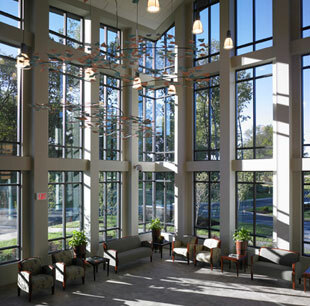 Staffed by some of the nation's most notable clinicians and affiliated with UC Health and the University of Cincinnati's (UC) College of Medicine, the Center focuses on early intervention and developing a treatment plan for complex mental health and addiction issues. 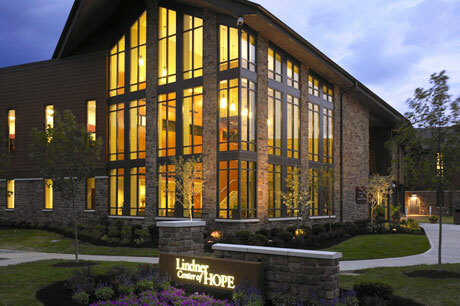 To learn more about the Lindner Center of HOPE, please visit www.lindnercenterofhope.org.